Ron's Amazing Stories: RAS #348 - Let The Spooky Begin! 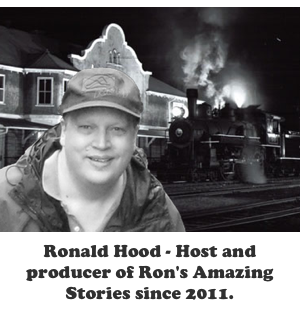 This time on Ron’s Amazing Stories we begin The Month of Spooky 2018. During this month you can expect the unexpected, hear the unbelievable and witness stories that stretch the imagination. 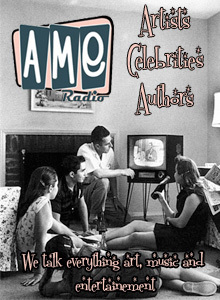 On this program we have a BEK story from Texas, hear about an 18-year-old boy who died on the Old Santiam Wagon Road, and we have a terrifying tale from the coffers of old-time radio. 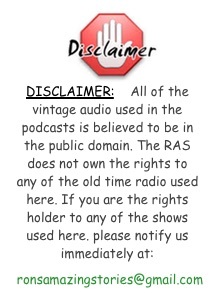 One of the traditions here during the Month Of Spooky is that we play one of my favorite old time radio shows. It places at number 20 on the top 30 list as one of the very scariest ever. By today's standards, it’s quite tame, but if you go back to 1948 not so much. The story is called The Thing on the Fourble Board, and it was part of the “Quiet, Please” anthology series. It first aired on August 9, 1948. Program Note: We will be continuing the novel Anything You Can Do by Randall Garrett in November. However, I will continue to update it at the AYCD webpage each week with new installments.